Home » How about a “DOME SWEET DOME” for your “HOME SWEET HOME”? 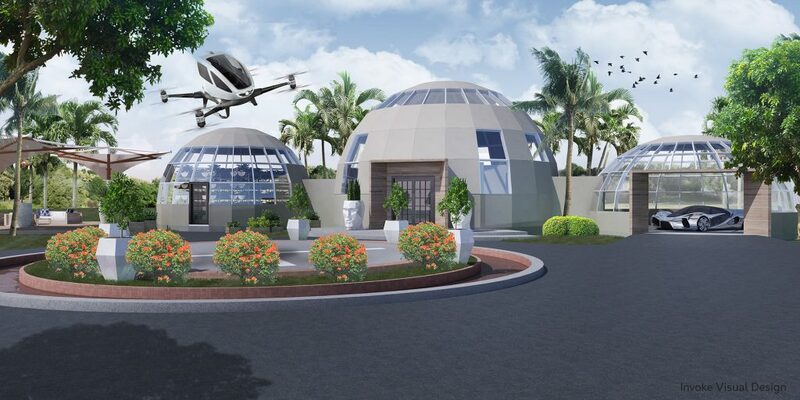 How about a “DOME SWEET DOME” for your “HOME SWEET HOME”? 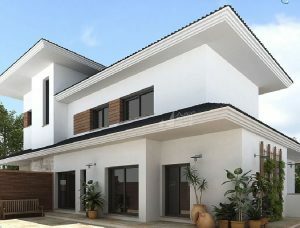 The price of homes in St Croix is rather high, and conventional (i.e., concrete) building on the island is extremely expensive ($350 – $450 per sqft). 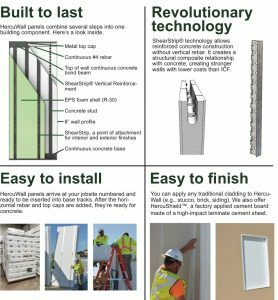 It just so happens that we have a plethora of land for sale, even some nice and relatively inexpensive subdivisions, that would lend themselves to alternative construction techniques. 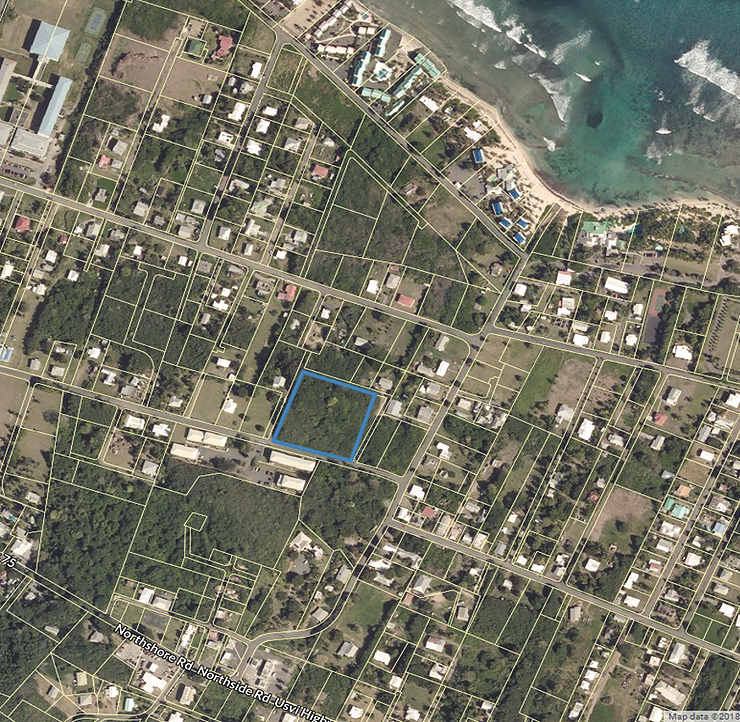 Currently, there’s a “pre-fab” subvidision going up just west of Christiansted town. The Songgs of Princesse will be located at 49 La Grande Princesse in St. Croix. 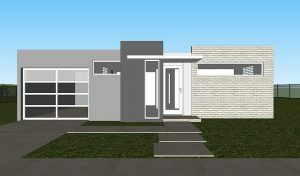 It will be a self-contained micro-community consisting of six homes. 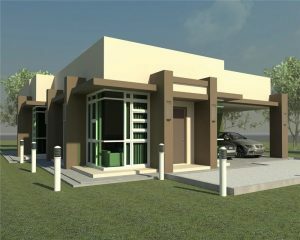 The perimeter will be lined with hedges and the common areas will be nicely designed with modern signage and lighting. 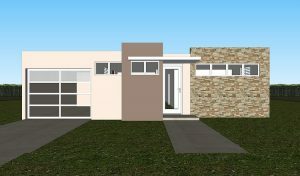 Each home will sit on about 0.21 acres and come with a foxtail palm tree. Prospective residents have two homes styles to choose from – the Tiffany and the Jasmine. The floor plans are similar, but each model has its own unique feel. 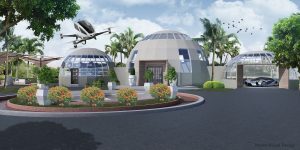 Prices for these “hurricane resistant” homes start at $235,000. A colleague of mine in NC is selling Dome kits in various sizes. 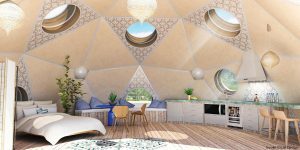 The 36’ diameter home is 1,017 sq. feet. The cost of these kits is very, very reasonable. AND, they are extremely weather resistant (including hurricane resistant) and energy efficient. I like them even better than the Songgs of Princess, because of the high ceilings! If you are interested, let us know and we’ll put you in touch with the distributor. He is anxious to get some Domes built here – as am I! I think this could be “the ticket” for those of us who want to downsize and simplify!! 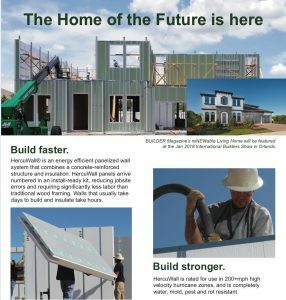 Finally, there is yet another company that has some pre-fab homes here. Contact us for more info / assistance. Work with us to buy your lot, then sit down with them to design your home!